Home to more than 300 animals representing over 125 species, Lehigh Valley Zoo offers your guests an unforgettable and memorable day among wildlife and nature. 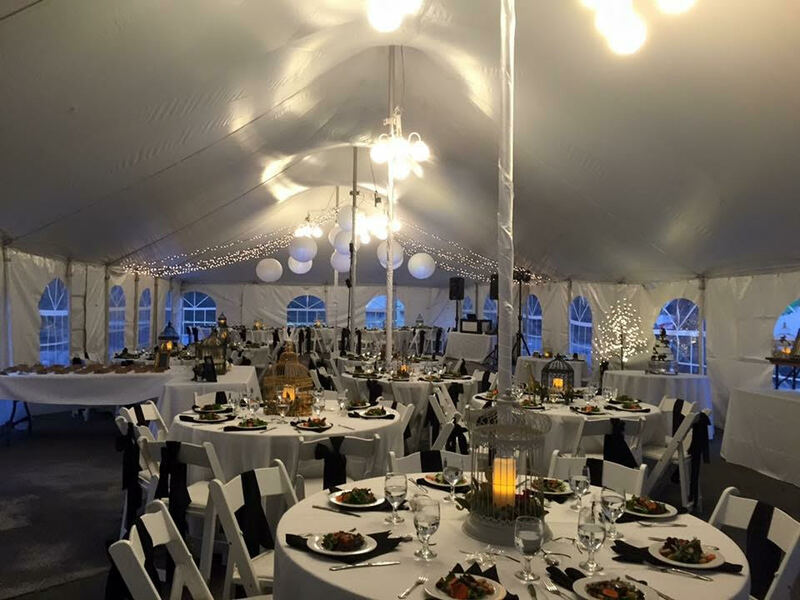 Located in the heart of the scenic Trexler Nature Preserve, you can transport your guests to the beaches of South Africa, to the outback of Australia, along the great North American plains or to a farm in our own backyard. From getting married in front of the spectating Penguins to a beautiful reception in their amphitheater this venue has it all! To Recieve The Full Menu Package, Check Availability, & Book This Fun Venue!